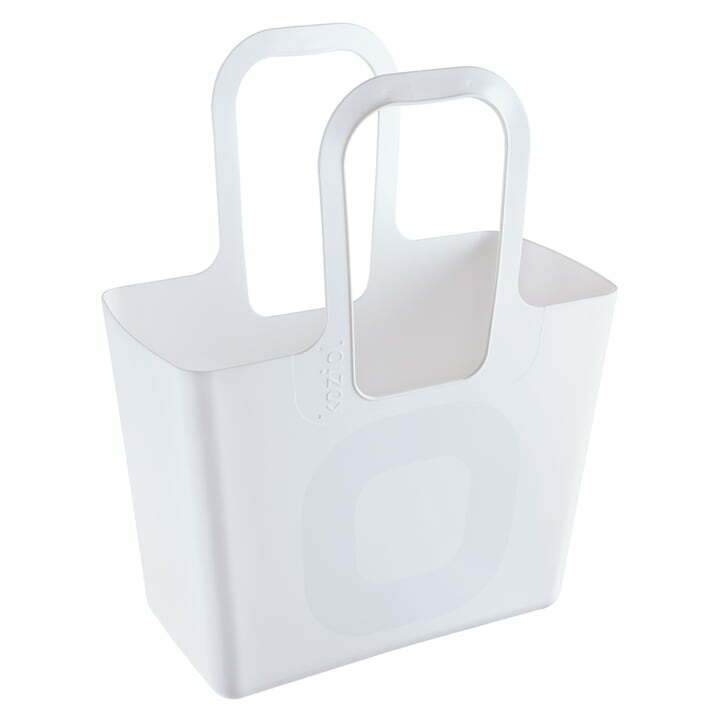 The XL bag by Koziol is robust, simple to be used and absolutely undemanding. That’s the reason why the practical bag doesn’t only fit behind every car seat and the trunk; it is also suitable for the dirty work! The simple things often easy and embellish everyday things. 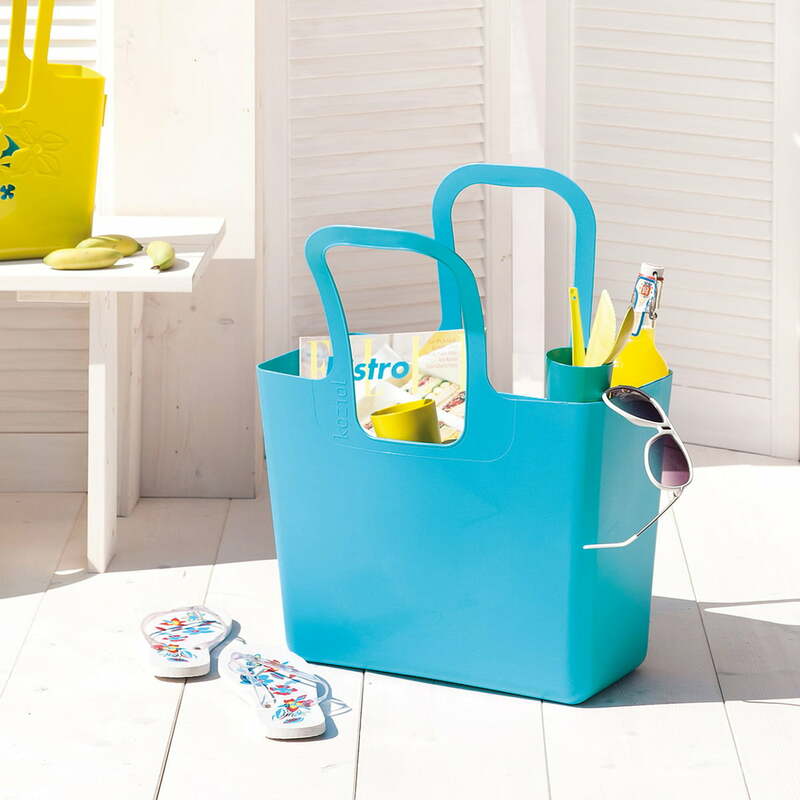 The XL bag by Koziol is such an easier and embellisher: The shape of the carrying bag was inspired by the classic shopping trolley, but it is handier and more comfortable to be transported. 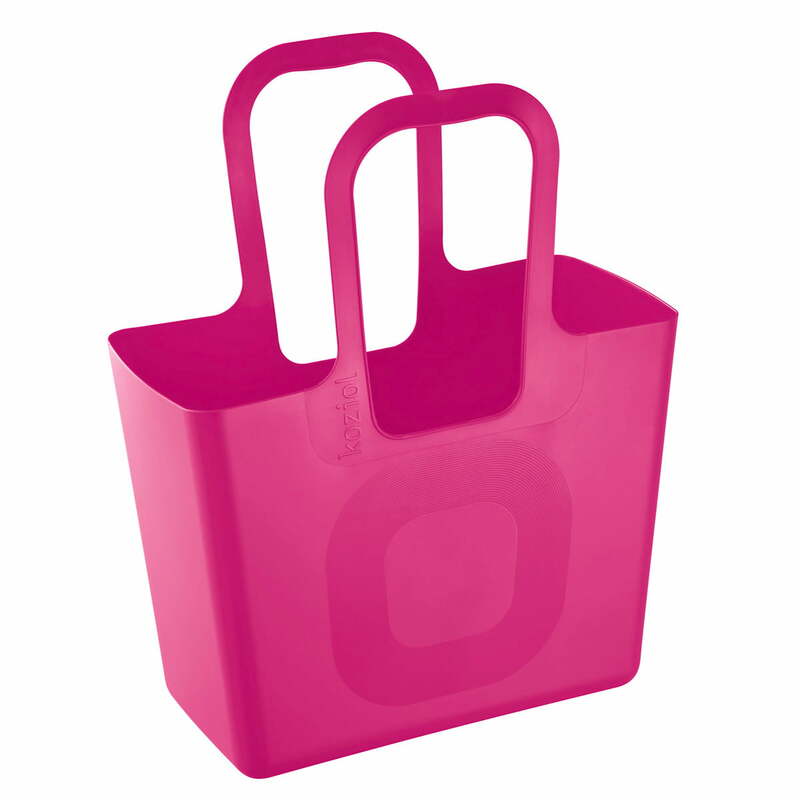 The consequent shape offers a lot of space inside of the bag. 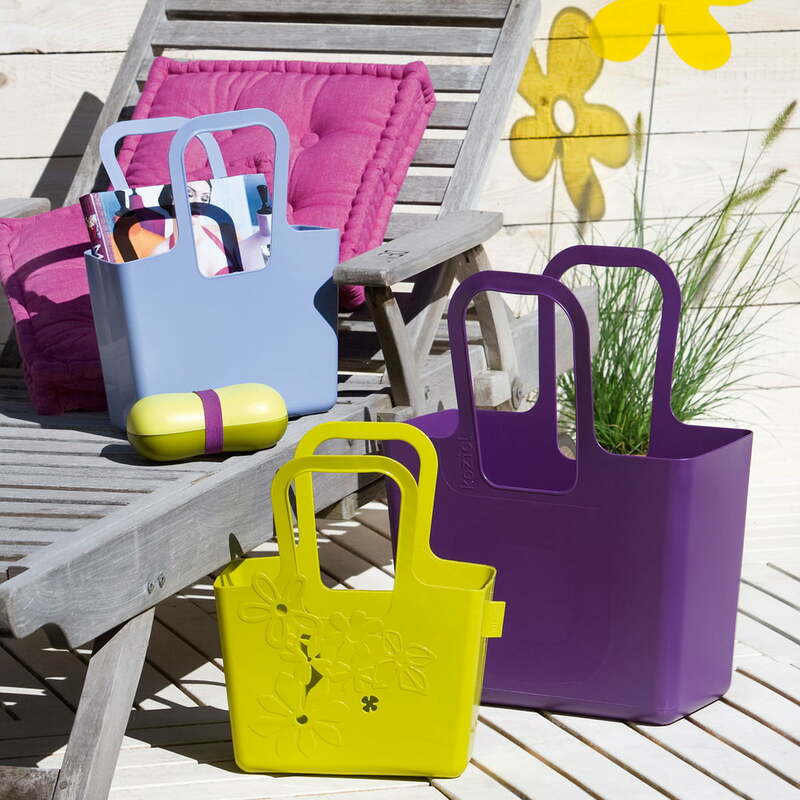 Maria Christina Hamel and Alessandro Mendini designed the XL bag for Koziol. This shows that often big heads are needed to invent such simple things. Koziol produces the shopping bag XL of LLDPE (linear low-density polyethylene): The plastic material is very flexible and elastic. Shock resistance and resistance against dirt make it easy to handle and clean the XL bag. That’s why it can also be used as firewood bag or as bottles collecting bag.